The creative:connection project, which this charity won for, was born out of the idea that disability prejudice and access to the arts are directly correlated. Creative arts charity Create felt that both disabled and non-disabled people can equally benefit from disabled people having access to the arts – as it can boost self-esteem, confidence, visibility and acceptance. Create brought young people with and without disabilities together in creative arts workshops led by professional artists. The programme gives disabled young people access to these art professionals without having to navigate inaccessible venues. Each workshop focuses on instigating friendships as well as developing self-esteem. The judges felt the project was particularly strong because it cut across boundaries rather than operating in silos, and offered something for everyone involved. Rather than focusing purely on delivery to service users, the charity was able to produce an intervention that rewarded all stakeholders – not just disabled people, but those who interacted with them. The charity also impressed with the energy and engagement of the senior leadership. The charity used its networks and its personal connections to drive support and enthusiasm for its activities. The charity was also able to evidence impact. 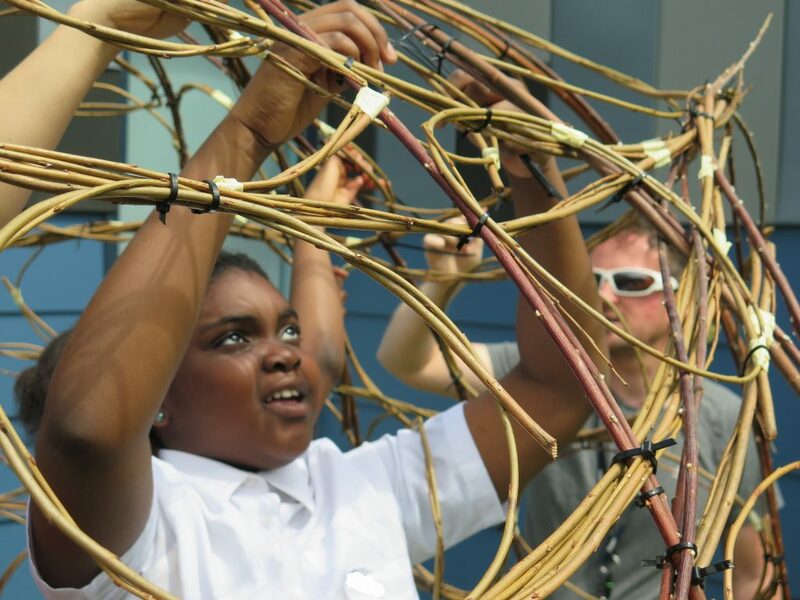 It has reached 954 participants, with 97 per cent of those saying they had enjoyed the project, 91 per cent saying the programme had developed their creativity, and 89 per cent saying it had developed their teamwork. For a generation, the British Muslim community has faced a struggle to integrate with the rest of the UK, and many of Britain’s Muslims feel marginalised, distrusted and under threat. 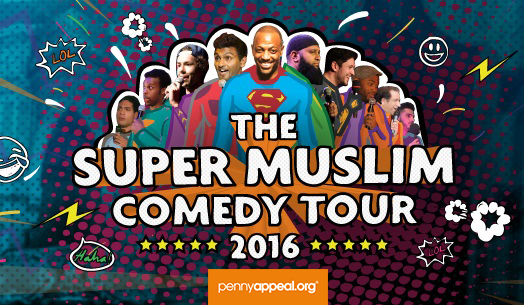 Appreciating this growing feeling of unease amongst its supporters, as well as its UK-based beneficiaries, Penny Appeal organised its 11 city ‘Super Muslim Comedy Tour’ this year, in order to create a more constructive and effective dialogue among Muslims, and raise money at the same time. The tour had 13 sold-out shows across the UK and – as an additional benefit – has managed to raise over £600,000 for the charity. Rhythmix is a charity that firmly believes that music can transform lives. Built on this basic tenet, the charity also saw a clear opportunity for people in what it describes as “challenging circumstances” to change their lives for the better through music. 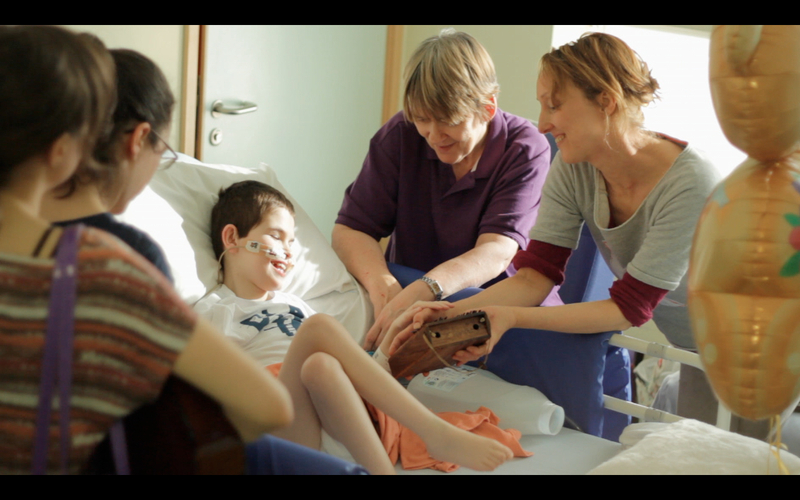 And so, in 2015/16 it began to work closely with widely diverse groups of people – from adults with dementia through to children and young people with disabilities or special education needs; from those in healthcare to the homeless and those at risk of committing crime – to try and help them better their lives through music and music making. The crystallisation of this goal came with the launch of Rhythmix’s Wishing Well, Music in Healthcare programme which was first launched in 2014 at the Royal Alexandra Children’s Hospital in Brighton.